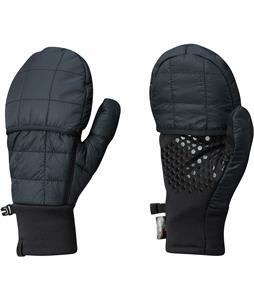 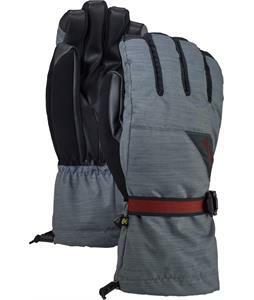 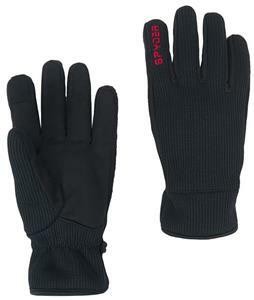 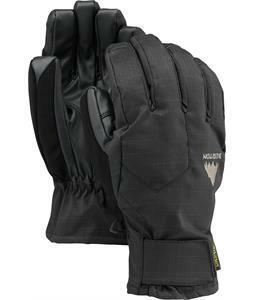 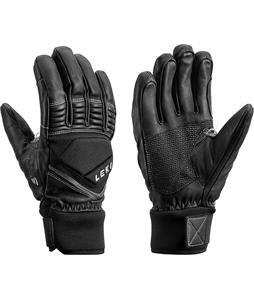 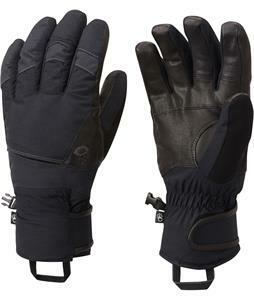 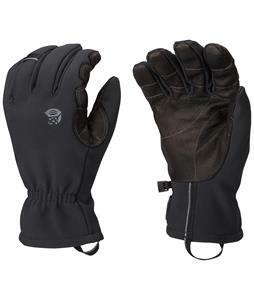 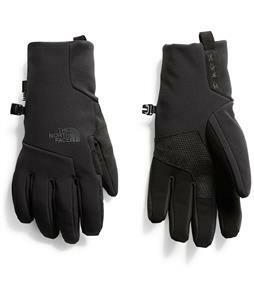 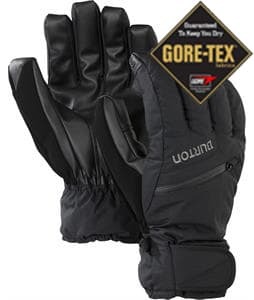 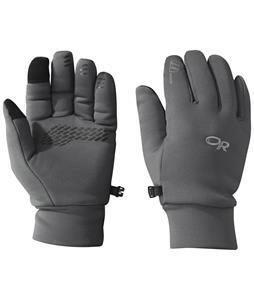 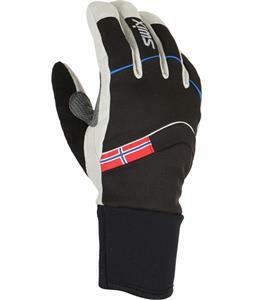 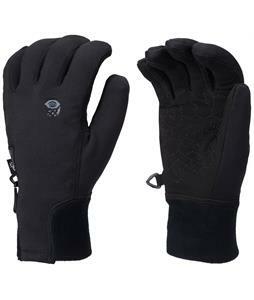 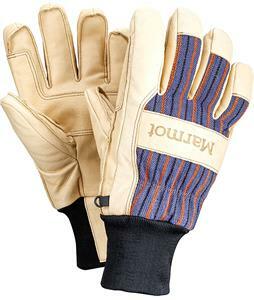 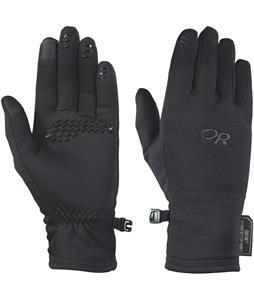 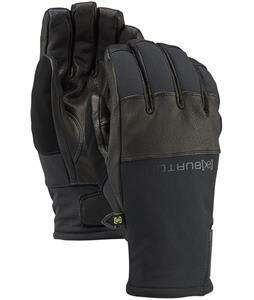 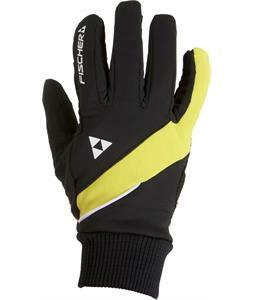 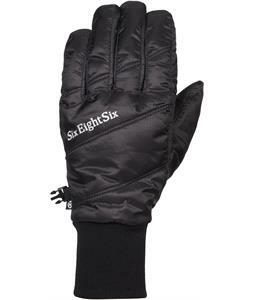 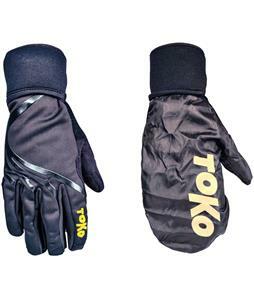 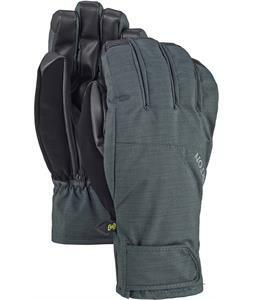 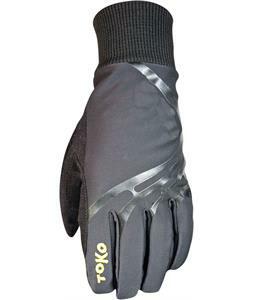 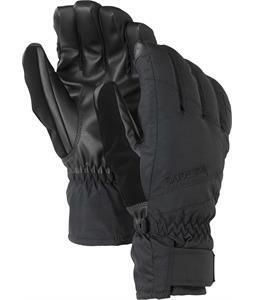 Get full protection and insulation with Under Gloves. 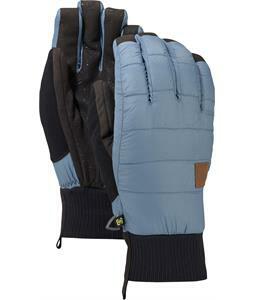 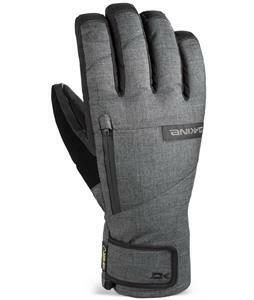 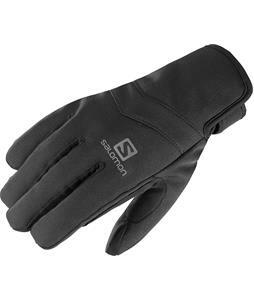 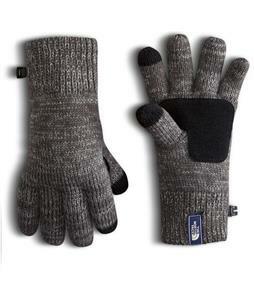 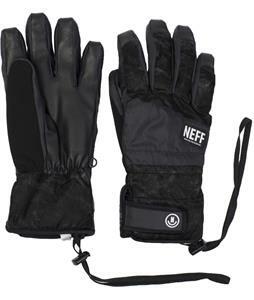 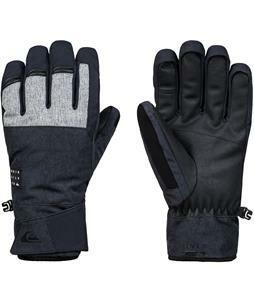 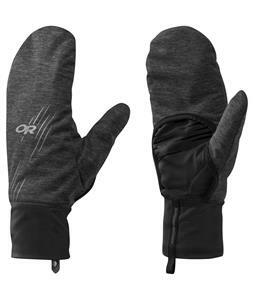 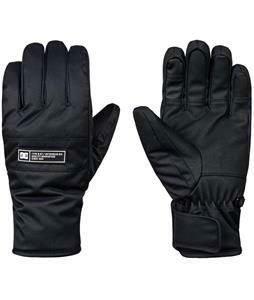 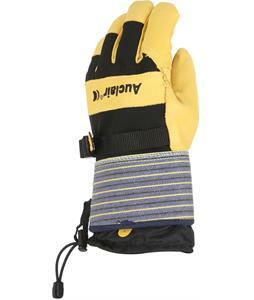 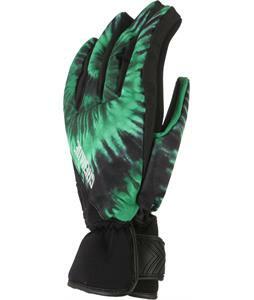 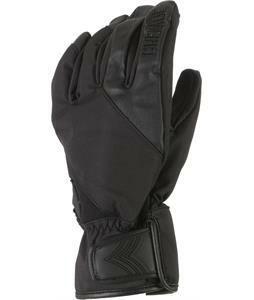 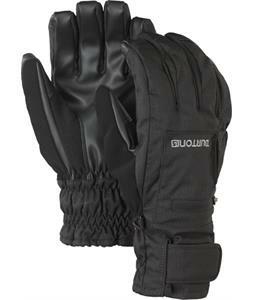 The House has a wide selection of quality Under Gloves designed from the best brands: Burton, Dakine, DC, Grenade and more! 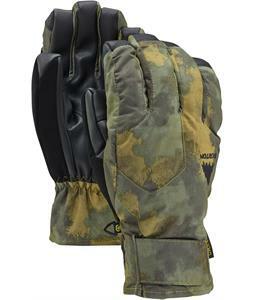 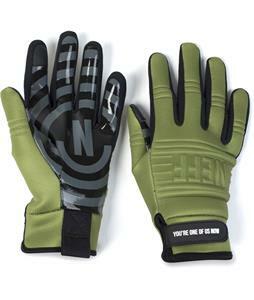 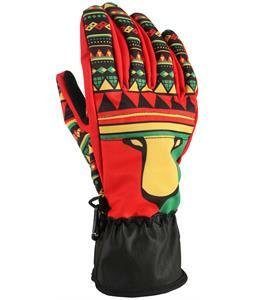 From the simple to full-on outrageous graphics, our selection includes Under Gloves for all. 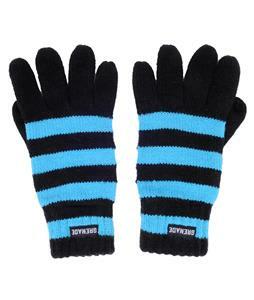 Order a pair today! 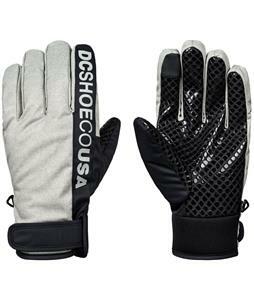 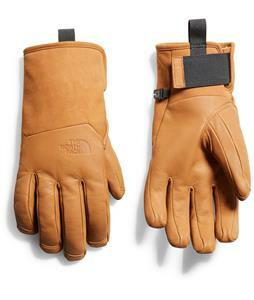 We'll immediately ship your new Under Gloves to you within 24 hours, Monday-Friday.